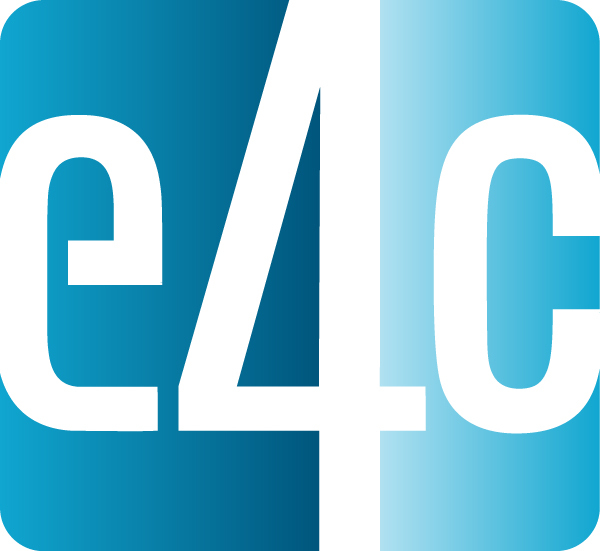 ASME’s ambitious Engineering for Change (E4C) initiative went live today at www.engineeringforchange.org. The site is a forum intended to “connect, collaborate, solve challenges and share knowledge among a growing community of engineers, technologists, social scientists, NGOs, local governments and community advocates, who are dedicated to improving the quality of life all over the world. Click here for an early review of the site.